The war in Iraq has put the condition of Iraqi women firmly on the global agenda. For years, their lives have been framed by state oppression, economic sanctions and three wars. Now they must play a seminal role in reshaping their country's future for the twenty-first century. Nadje Al-Ali challenges the myths and misconceptions which have dominated debates about Iraqi women, bringing a much needed gender perspective to bear on the central political issue of our time. 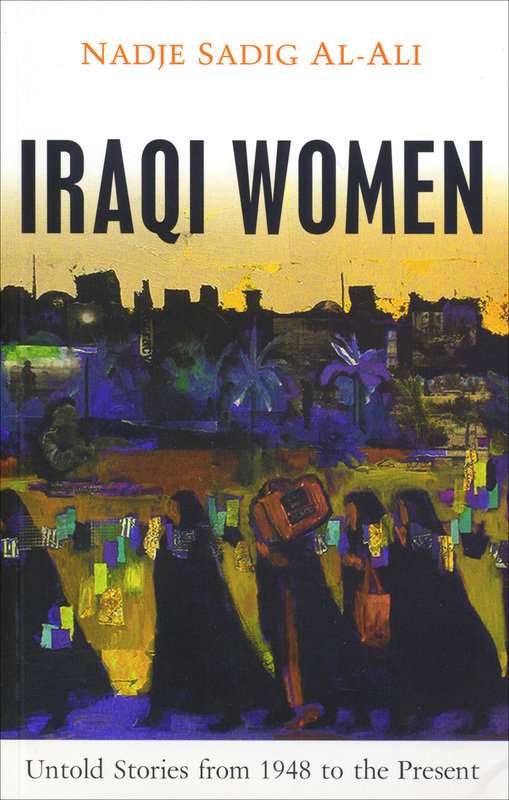 Based on life stories and oral histories of Iraqi women, she traces the history of Iraq from post-colonial independence, to the emergence of a women's movement in the 1950s, Saddam Hussein's early policy of state feminism to the turn towards greater social conservatism triggered by war and sanctions. Yet, the book also shows that, far from being passive victims, Iraqi women have been, and continue to be, key social and political actors. Following the invasion, Al-Ali analyses the impact of occupation and Islamist movements on women's lives and argues that US-led calls for liberation has led to a greater backlash against Iraqi women.